Arancino or arancina in singular? 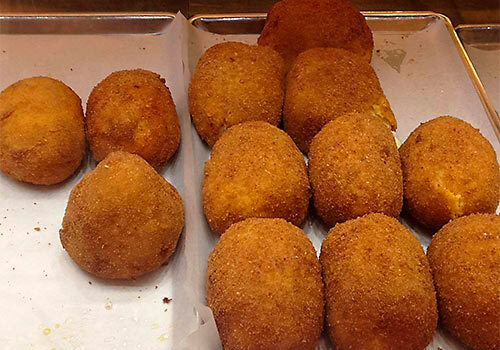 Arancini or arancine in plural? - The eternal battle between Palermo and Catania! Palermo and Catania have always been rival cities! We don’t know exactly the reason why. Which is best: Palermo’s Teatro Massimo or Catania’s Teatro Massimo Bellini? What’s the best university, airport, football team, beach, etc.? And above all…is it ARANCINA or ARANCINO? According to Palermitans there’s no doubt! It’s Arancina (S) and Arancine (PL) and it has the shape of a ball. 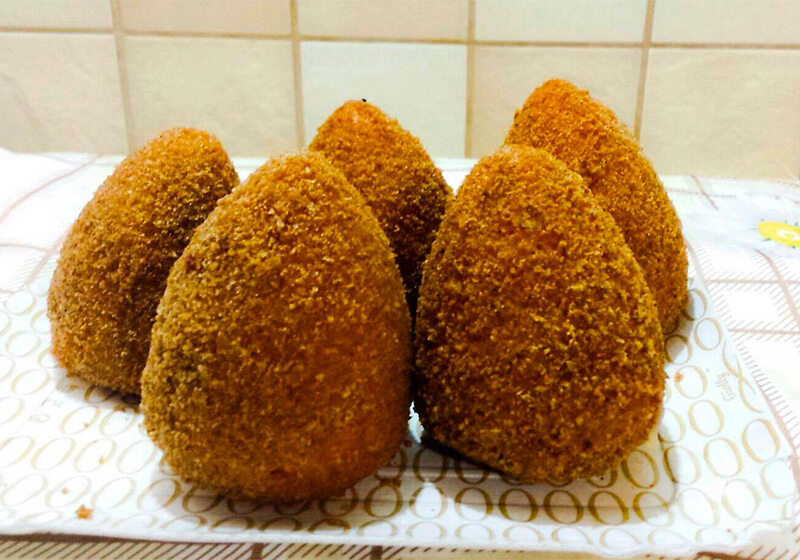 While according to Catanians it’s more correct to say Arancino (S) and Arancini (PL) and it has the shape of a cone! But it’s not only a matter of vowels or shape but gender! 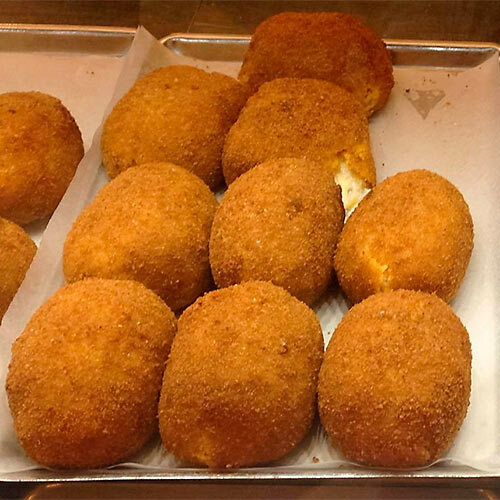 In fact, according to the Italian grammar, the word arancina is feminine while arancino is masculine! 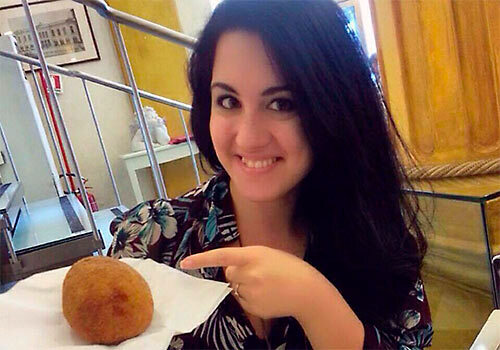 Palermitans love to say “a’ arancina fimmina è!” (the arancina is a lady!” – from Sicilian language). 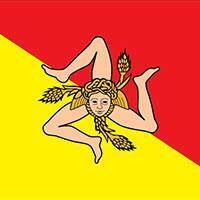 The origins of this typical Sicilian food isn’t well-known. People from Catania argue the origin belongs to them: arancino was created to help poor people through history to eat something healthy during emigrations. What is the opinion of the Accademia della Crusca? The Accademia della Crusca, founded in 1583 in Florence, is the most important research institution on Italian language and the oldest linguistic academy in the world. 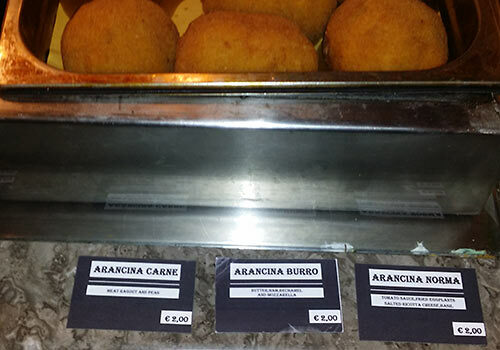 If you are staying in Palermo, don’t try to say “arancino”, for them it’s an outrage! Arancini ... ooops ... arancine!